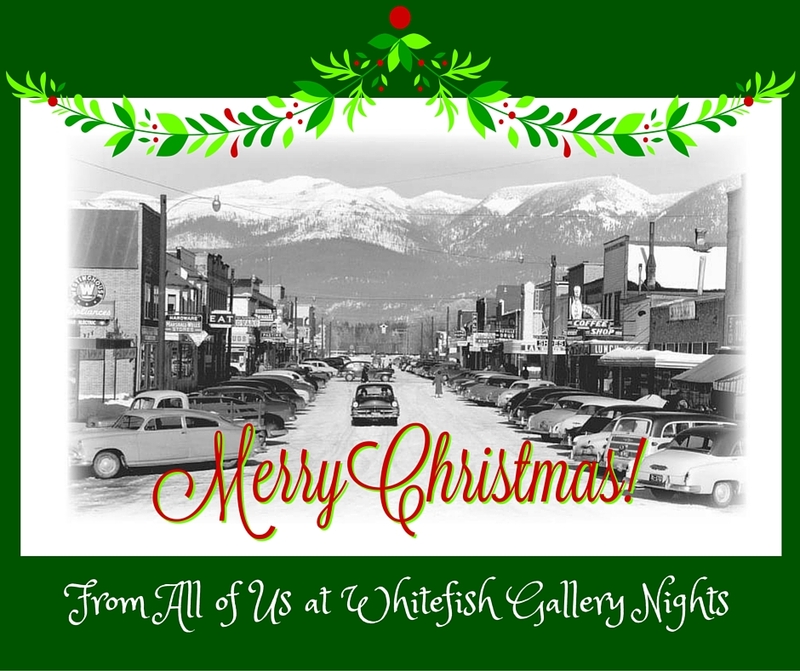 Whitefish Christmas Stroll is this coming Friday, December 7, 2018 from 5:30 pm to 9:00 pm. You are cordially invited! Come downtown to see all the beautiful holiday decorations, grab some light refreshments, listen to caroling, do a bit of shopping and have fun!